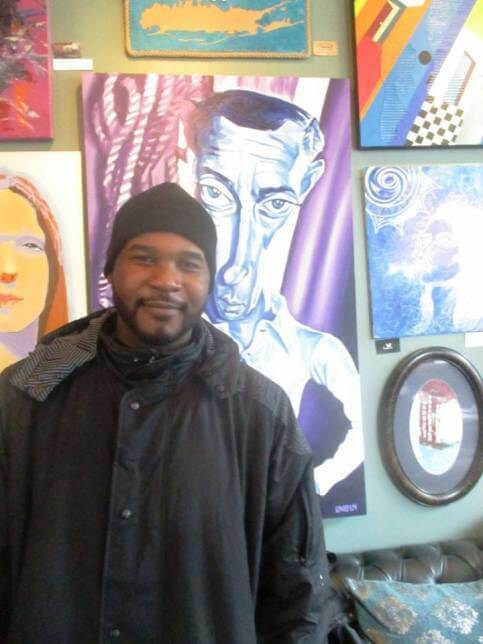 So far, Che of The Town interviewed Britton Bradford, a professional basketball player, visual artist and occasional actor and model who graduated from the School of the Arts, Josh Pies, a local cinematographer and Executive Producer, Creative Director and Head Writer at C47 Film Associates, Tom Tubiolo, a local artist, local photographer Matthew McArdle and musician Alyssa Trahan. 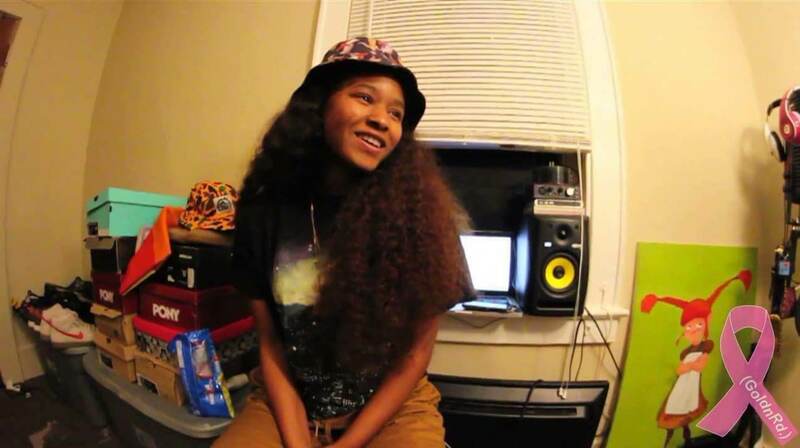 Today, Che profiles Yanna Forrest, a Rochester hip hop artist. Che explains that “Fenmcee” stands for Female MC. 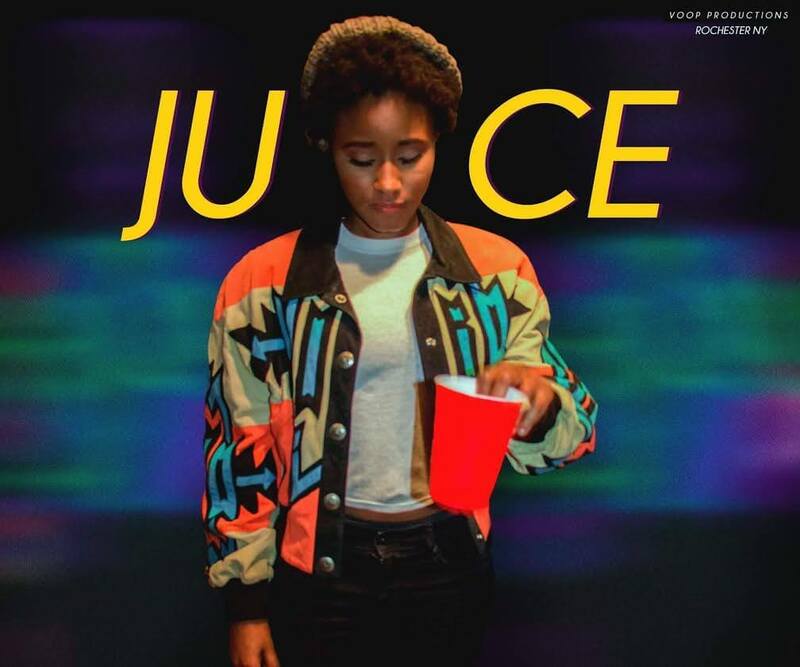 In this highlight, I turn my attention to PG, a local rapper working hard and making her mark within the hip hop community. 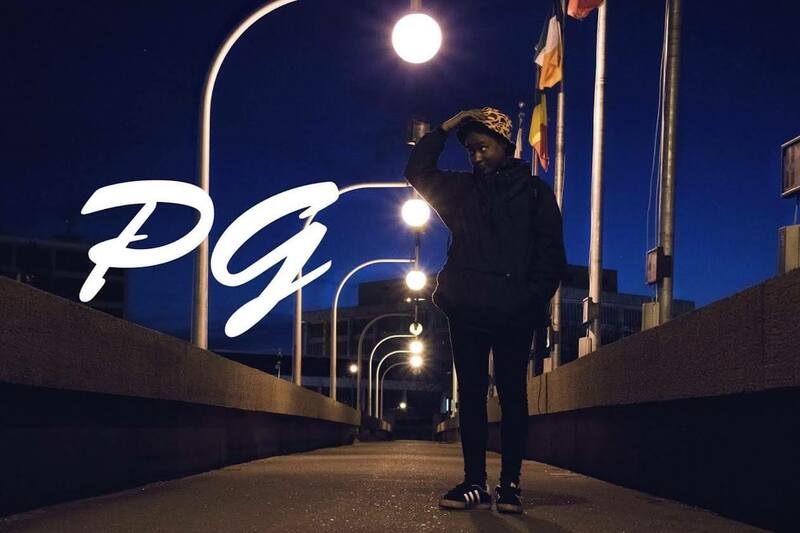 PG has been making waves for herself around the town, captivating the city with her an original image, her ability in storytelling and her edgy lyrical grit. 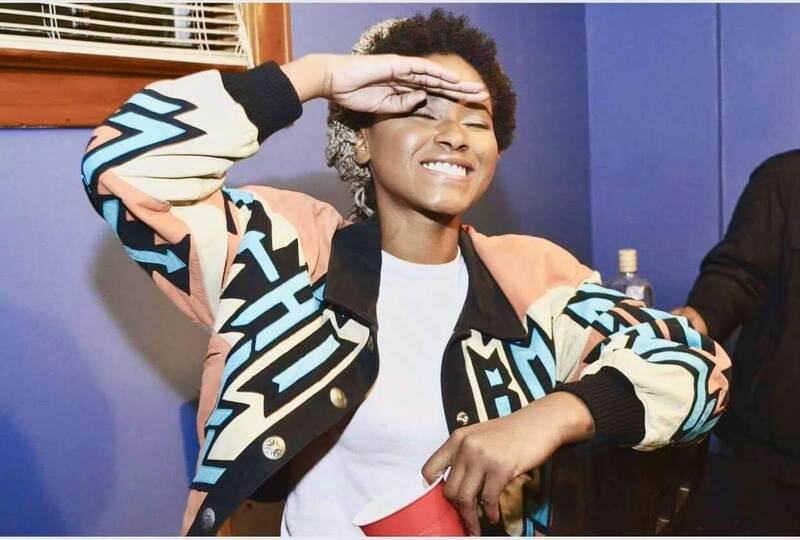 PG is quickly rising and on her way to becoming a prominent figure within the hip hop community. I asked PG a series of questions. Here’s what we discussed. Q. What inspired you to be an artist? Early experiences worth sharing? A. “I was always involved in the arts in some way, it all started from sketching, which led to painting which led to graphic designing, to fiddling with music softwares, to Dib and dabbling in everything else. Music was always apart of my life, I guess attending events and watching other female artists perform is what really sparked the flame in me and made me want to pursue it. A. I am constantly facing challenges being a female artist in a male dominated structure, but I keep the fire burning inside. Q. What do you believe sets your work apart from other artists? I’d have to say my ability of storytelling for sure. A. I connect with almost anything artistic, I’m a tattoo artist at a local tattoo shop and you can catch me on my free times skateboarding around the city. A. I’m currently working on multiple projects at the time. 2 Eps in the works. But right now, I’m focused on releasing visuals. A. I’d like to be a respected artist, recognized globally for her contributions in hip hop. Changing My Mind About Muhammad: A Cinematic Transformation at the Dryden Theater.